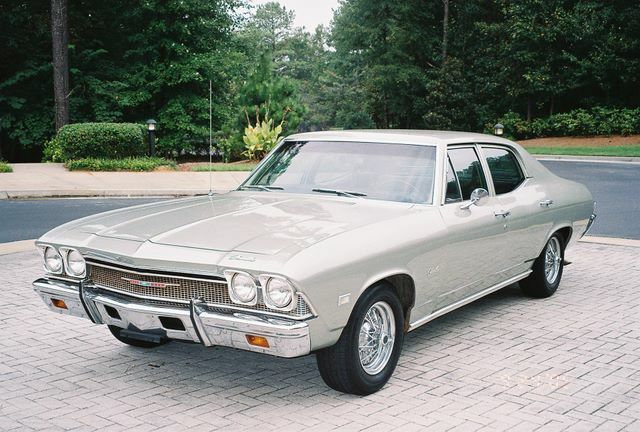 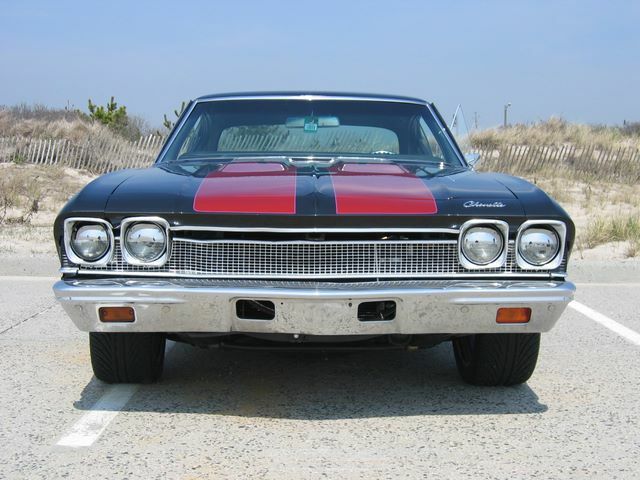 The 1968 Chevelle was entirely redesigned and did not share many similarities with the previous models except for headlights and some of the engine choices. 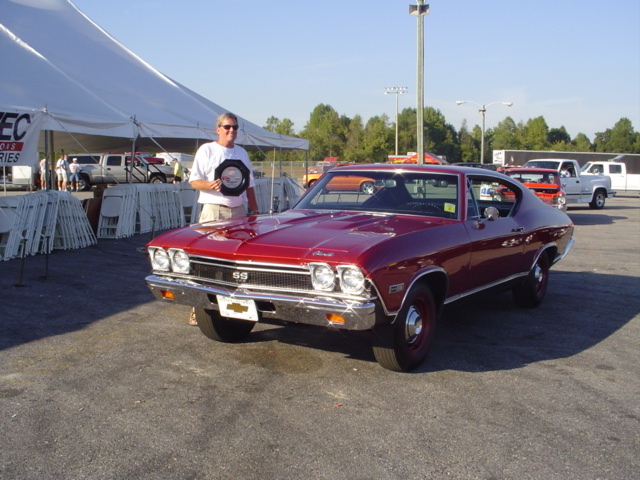 The boxy design days were over and the 1968 Chevelle featured more of a fastback design. 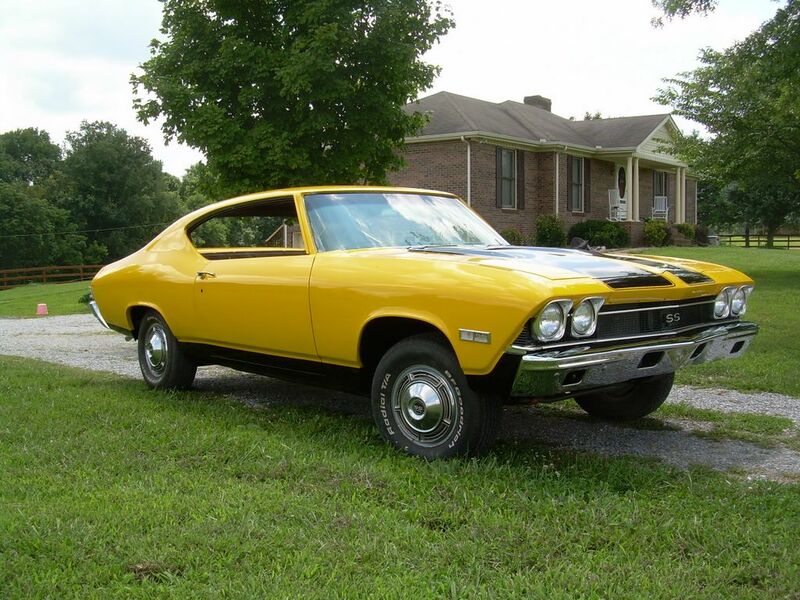 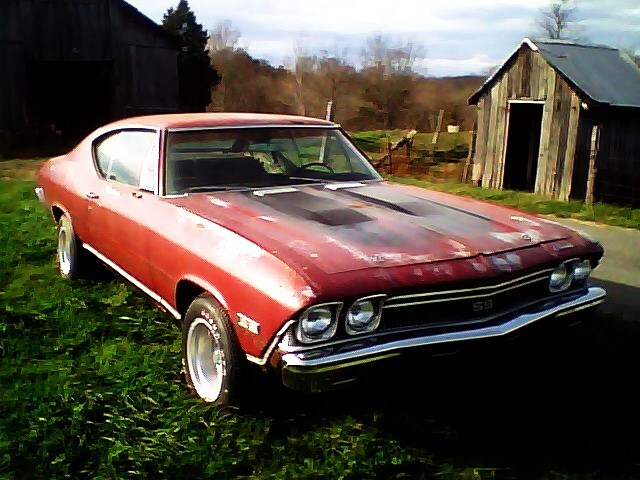 Take a look at some of our Customer Chevelle’s from 1968!